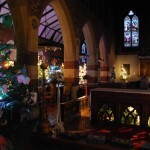 Some general views of the 2013 Christmas Tree Festival. For further pictures, see our Facebook page. 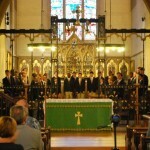 Pictures of the concert given by the Florida Singing Sons Boychoir on 9th July 2014 in Holy Saviour Church.